I haven't been on Blogger in a very long time, and hopefully this summer I'm able to blog more. I was very busy with school throughout this year, so I'll be finding the time to blog now that school is over. I recently finished Tahereh Mafi's wonderful book, Shatter Me. Absolutely loved Shatter Me. It was wonderfully written and I enjoyed the plot line of this story. This book definitely exceeded all my expectations that I originally had for it, before starting it. Very unique and different and I would recommend it to anybody I know. Any books I have ever read cannot compare to Shatter Me. It was so different and I totally adored it. From the minute I opened the book and started it, I couldn't stop reading. It took a lot from me to take my eyes away from the pages and actually get some sleep! I loved how the book didn't start slowly--it was interesting from the beginning. Shatter Me had an intriguing plot line. A girl whose touch is lethal? Who wouldn't to read a story about that? At first, you start to get used to her life in the cell but everything changes quickly. This novel is full of suspense and you won't be able to put it down. 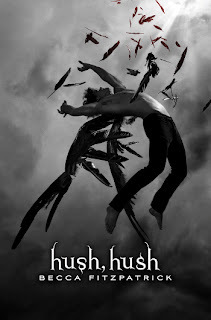 You have some action, romance, and a girl whose touch can kill people all rolled into one book. Who wouldn't want to read that? The characters were really interesting in this novel. I would have to say my favorite would be Adam because I always seem to like the lead male character in books. But, anyways...this book was flawlessly written. I enjoyed how unique the writing was and I cannot wait for the next book to come out from this series. It was definitely creative and I'm interested to see how the story continues. I recommend this to all readers who haven't read this book yet. You won't be able to put it down from the start. First Sentence: I've been locked up for 264 days. 2. Characters: 14 out of 15 points. 5. Originality: 10 out of 10 points. 7. Cover: 5 out of 5 points. Equals: 97. 97-100 is an A+. Tahereh Mafi is a girl. She was born in a small city somewhere in Connecticut and currently resides in Orange County, California, where the weather is just a little too perfect for her taste. When unable to find a book, she can be found reading candy wrappers, coupons, and old receipts. 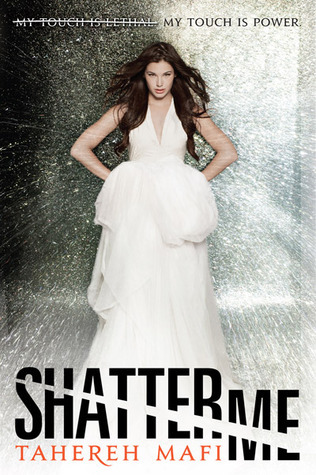 SHATTER ME is her first novel. 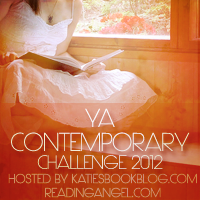 The first winner is Felicia C over at A Novel Paradise! She picked Luminous by Dawn Metcalf as her book choice. The second winner is Katharyn Vela and she chose Imaginary Girls by Nova Ren Suma. I emailed both winners, and they have 48 hours to reply and if they don't I will pick a new winner! Thank you to everyone who participated in the giveaway, I am very thankful! 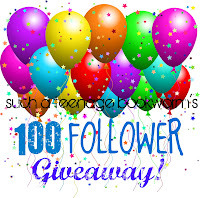 I'll be having my 200 Follower Giveaway soon, so look for that! 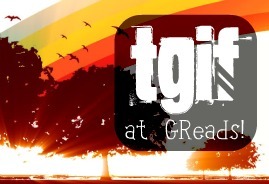 It's Friday, so it's time for the weekly blog hops! Again, I'm really sorry for the lack of blog posts, I'm very busy lately, but I'll try to get more up soon! The Harry Potter series definitely influenced me to become an avid reader, it was the first series that I fell in love with. I probably could also say that the Twilight series influenced me even more, but when I read Harry Potter, is where it all started. After I finished reading the series, I read more often which helped me to become an avid reader today. So, I would say the Harry Potter series for me. The Book Blogger Hop is hosted by Jen over at Crazy-for-Books. Hm, I really want to get The Beginning of After by Jennifer Castle. It looks really good, and I have been wanting to read it for some time now. If anyone's read it yet, tell me your thoughts about it in the comments! Taking it Personal: Which books have effected you on a personal level and lingered in your mind long after you closed the pages? I would have to say books like Hold Still by Nina LaCour and Fall for Anything by Courtney Summers, were on my mind long after I finished reading them. Books with these topics always stay in my mind and get a few tears out of me. I just get really emotional when I read books like that, but I'm pretty sure many people do, so I'm not alone! Thanks to everyone for stopping by, commenting, or following! I really appreciate it! Sorry for not posting a lot this week, again I have been super busy but I promise you I will be uploading more posts soon! It's Friday, so it's time for the weekly blog hops! Let's step away from books for a second and get personal. What T-Shirt slogan best describes you? Okay, I know my answer isn't supposed to be about reading, but when I found this t-shirt I thought it described how I'm feeling right now. Ugh, I don't have enough time these days to read as many books as I want to! Highlight one book you have received this week (for review, from the library, purchased at the store, etc.) that you can’t wait to dig into! 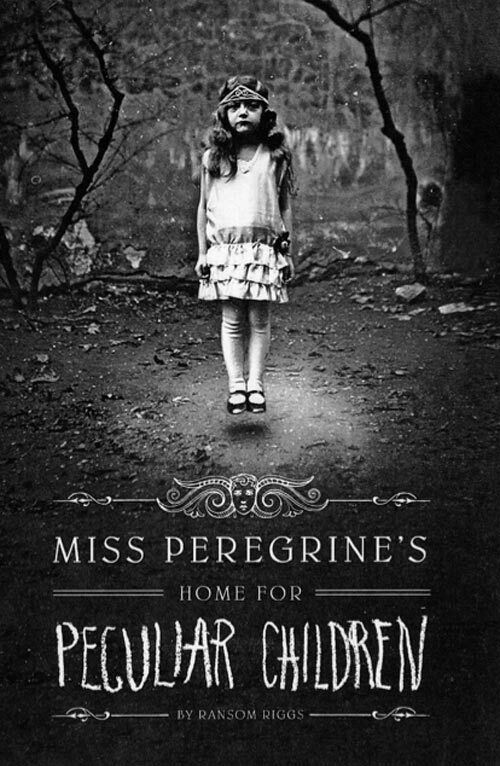 I'm really excited to start reading Miss Peregrine's Home for Peculiar Children by Ransom Riggs. I recently bought it, and heard great things about it, so if anyone has read it tell me what you thought about it! I can't wait to start reading this book, it looks really interesting! who would you choose & why? Wow, this definitely is a tough question. I'd probably have to choose either Hermione Granger from Harry Potter because I've always wanted to go to school at Hogwarts, or Katniss Everdeen from The Hunger Games because I really want to be the girl who was on fire! There are a ton more characters that I would probably want to be, but those were my top two picks. Thank you all for stopping by, commenting, or following my blog! I really appreciate it. 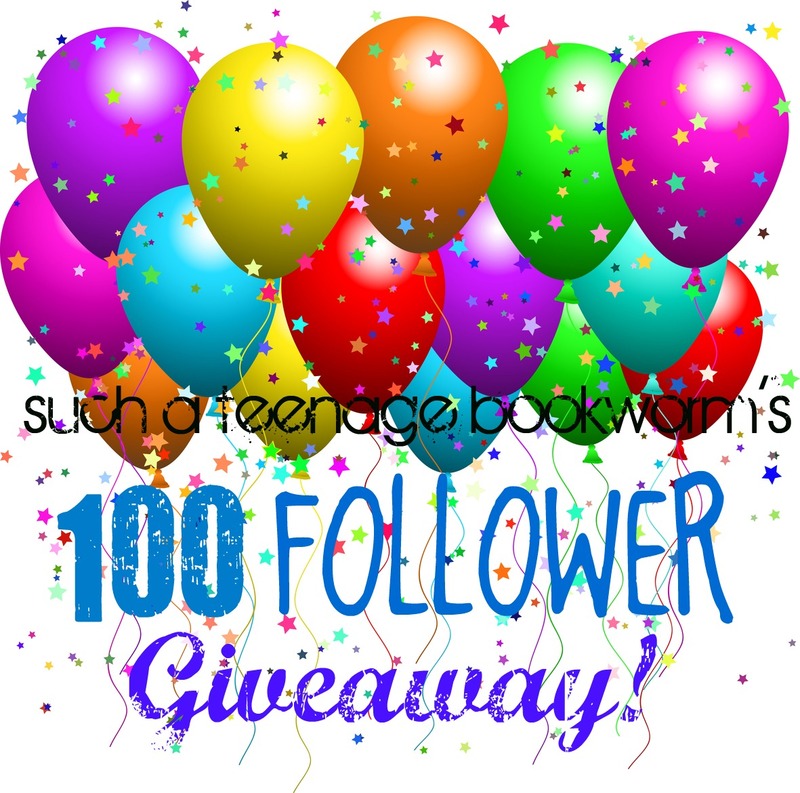 If you haven't already, check out my 100 Followers Giveaway, you should! More information is on the sidebar. 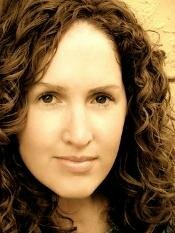 Today, I have on my blog: Alejandra Aponte, a publisher and upcoming author! She is giving us some great tips on publishing and writing in the interview, so here it is! 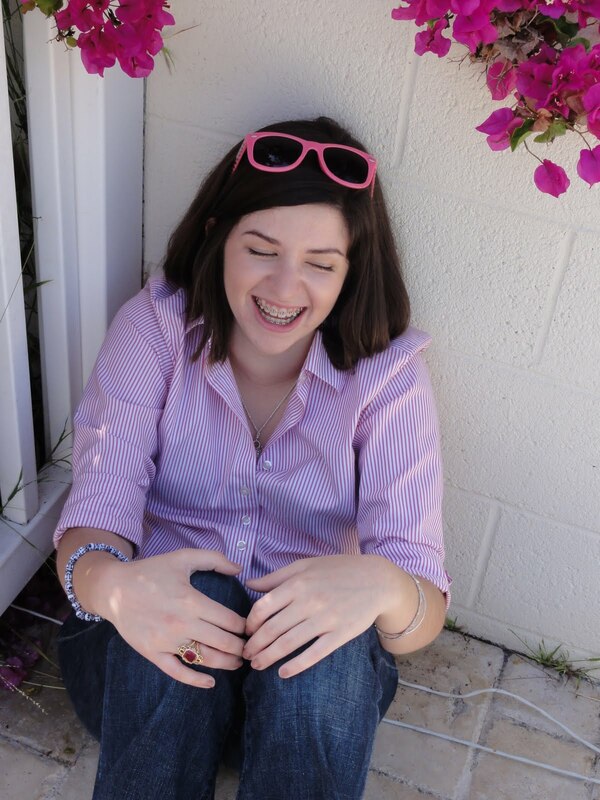 My name is Alejandra Aponte, I'm 18 years old, and I'm a writer and publisher. In my spare time I enjoy reading, shopping for books, spending time with my family and friends, and teaching myself new languages. What got you started in writing books? I've been writing for as long as I can remember; I have stacks of journals from when I was a kid filled with detailed observations of everything going on around me. Also, my family is definitely a "Humanities" family: a lot of us are involved in the arts, so I've always been encouraged to develop my talent. Did you have any favorite authors as a child that influenced you to begin writing? 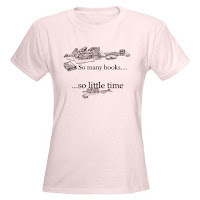 Do you have any favorite authors now? Authors that influenced me as a child include Kay Thompson, author of Eloise; E.L Konisburg, author of From the Mixed-Up Files of Mrs. Basil E. Frankweiler; and Carolyn Keene, author of the Nancy Drew books. Current favorites include Sarah Dessen, John Green, Truman Capote, and Dashiell Hammett. My favorite books include Breakfast at Tiffany's, The Thin Man, and Will Grayson Will Grayson. When did you know you wanted to become an author/publisher? I've always loved writing, but I didn't think I could pursue it as a career until I was about fourteen years old. The publisher bit is really recent; I decided on that about four months ago. I've always wanted to be able to help other writers but I never knew how, and now I have the perfect opportunity to help others get their work out there. What do you recommend to young writers on starting their career in writing? b. EXPERIMENT OFTEN. Try writing all kinds of stuff. Poems, plays, short stories, haikus, novels...let yourself try it out on paper, even if it feels silly. It's important to experiment because you never know what might be your niche. I never saw myself reading a mystery novel, but I tried it out on paper and ended up loving it. d. YOU ARE YOUR OWN BEST ADVOCATE. Big publishers are usually only looking for one thing: dollars. Will your book sell? Will your book bring in profits? That's why the best way to get a publisher's attention is to prove that your book has marketability and selling potential--and who can do that better than you? You know your book better than anyone else. Sell it like you mean it, take charge of your publicity (get on Twitter, start a Facebook page, talk to book bloggers, etc. ), and always speak up. Believe in your book, and believe you have a story worth telling. If you don't believe in your work, why should anyone else? e. FIND A BALANCE. You have to remember that at the end of the day, you're a writer because you have stories to tell, and words to put on paper, and you're doing this for yourself. Not because you want to make buckets of money or be famous the world over. Yes, there's a business side to it, but writing is an art form, and it's all about telling stories and engaging your creativity. The minute it gets to be tedious or annoying or "all about the Benjamins," if you will, is the minute you have to stop and think about why you're in it in the first place. What inspired you to begin writing your upcoming novel, Murder and Other Madness? The inspiration for Murder and Other Madness came from my relationships with my closest friends. I got the idea about a year ago: I wanted to write a book about four interesting, complicated female characters, but as I played around with the idea, I got bored. I wanted something exciting to happen, so I thought, "Oooh, what if they solved a murder?" And that was that. Do you have any advice for aspiring writers on becoming inspired to write their own novel? I could go on for days but the most important thing is: let the world in. Let everything you experience inspire you. Once, I wrote a short story based on my experiences in the car with my older sister while she was learning to drive; that piece ended up winning a national contest. Let everything you see and hear and remember inspire you: funny things people say, stories you hear about your family, movies you see, places you go, people you meet...it's all relevant, and could end up inspiring your best work. Also, read Bird by Bird, by Anne Lamott, and Writing Down the Bones, by Natalie Goldberg, both beautifully written and full of great advice. Is it better to self-publish or use a publishing company? The self publishing vs. using a publishing company debate isn't, in my opinion, a discussion that boils down to which one is better than the other. When it comes to choosing a career path, what matters is that you choose what's best for YOU and your situation and your goals. The great thing about self-publishing is that you have complete control over your vision of your book at all times, and no one telling you "no." On the other hand, you have no way of getting into major bookstores (if you're a print book), and you have no expert advice from a professional; you're on your own, and therefore very likely to make mistakes. Also, the stigma surrounding self-publishing makes most people shy away from it. The great thing about a publishing house is that you have professionals taking care of you: your agent (because if you go with a big house you will most likely have an agent representing you), editors and copyeditors and graphic designers and the whole enchilada guiding you if they think your book has selling potential. On the other hand, all those people will tell you what your book should be and possibly compromise the integrity of your vision...plus you might only get 10% of all profits...so it's really up to you. You have to decide what's best for you. Maybe your best bet is to submit your work to a smaller house (like mine, First Fig Press), where you have more control over your work, but also receive one on one attention and guidance throughout the entire process of getting your novel from manuscript to published book. It all depends on how much control you want over your work, and how much guidance you think you need. Can you give some help to hopeful writers on constructing a good query letter to send to publishers? A. Keep it under a page. B. Start with a sentence about your book that hooks the reader instantly. C. Go to the publishing house/agent's (if your querying a literary agency) website and check out their submission guidelines; then follow them perfectly. E. Google sample queries and see what's out there. Find out what works and what doesn't. (Heather Brewer's query letter is online. And it's awesome. Check it out! Also, Kristin Nelson literary agency has a blog where they dissect query lettes; be sure to check that out, too). F. Leave the reader wanting more. Always. What is the best way to deal with rejection from publishers? The best way to deal with rejection is to remember not to take it personally. DO NOT send an angry e-mail telling whoever rejected you that they're missing out, and that they can stick it where the sun don't shine. Just because an agent or a publisher didn't accept your manuscript doesn't mean you are a terrible writer with no future; it just means that you're not a good fit for them (much like a rejection from a college does not mean you're a terrible person with no future). Agents and publishers get HUNDREDS of submissions a day; they're ruthless because they have to be. So don't take it personally; always remember that it's a business, and there's someone out there who will love your manuscript and consider it a perfect fit for their agency/publishing house. Also: give yourself 24 hours to be sad, angry, and whiny, and to eat anything sugary you can get your hands on. Then the next day, get back to work! Where do you see yourself in the future as a writer and publisher? In the future, I see myself writing more novels; definitely mysteries. I already have two more books in the works right now. 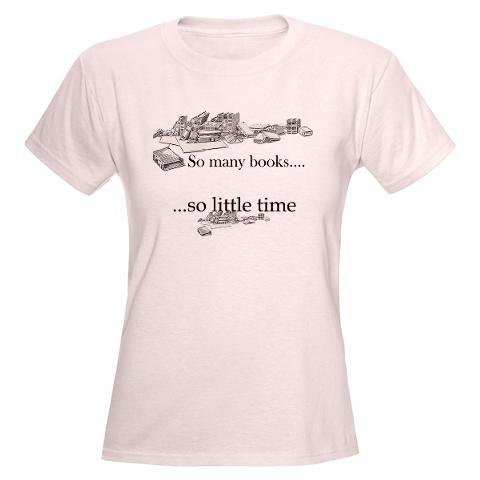 As a publisher, I see myself publishing many aspiring authors (so if you've got a manuscript, query me!). There are so many talented writers out there who just need a little attention and a big break; I'm excited to give them that chance. Thank you for participating in an interview with me Alejandra! It was great to have you on my blog!